If you have any queries of a general nature that fall under the Bank of Slovenia’s field of activity, please send them to us using the form on the right. We will endeavour to answer you as quickly as possible. If you have witnessed any conduct that in your opinion is grounds for suspecting that a supervised entity is breaching regulations that apply to it, please submit your report to us, together with any documentation that you may have, using the special form to report a breach of regulations (in Slovene only). In this event your report will be handled under our investigation procedure, in which your identity will be safeguarded as confidential. This is required field. This is required field. Field of interest* General Banknotes and Coins Analysis and Research Library Financial Statistics Banking operations PR Help desk IT Certificate recovery center Consumers Clients This is required field. 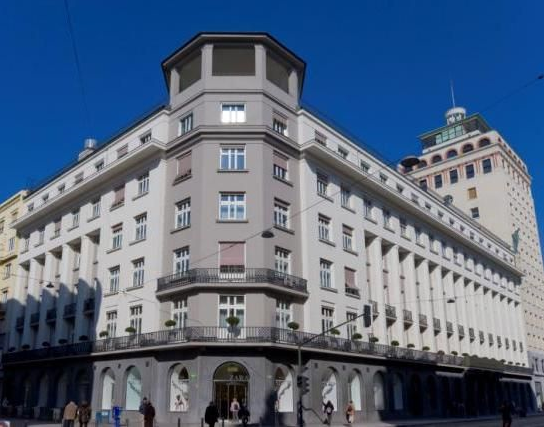 The principal building of Banka Slovenije is at Slovenska cesta 35 in Ljubljana. Banka Slovenije is closed on Saturdays, Sundays and public holidays. Available only in Slovenian language here. Numismatic products can be purchased and ordered as follows here.